Stephen decided to become a thatcher so he could work outside and learn a trade. 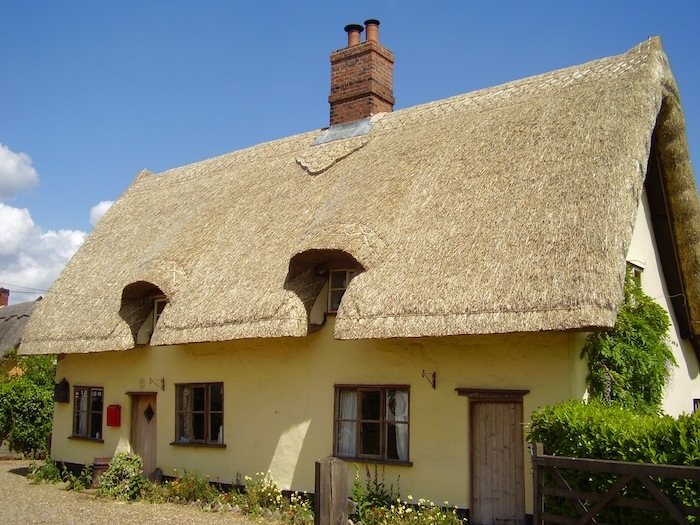 He has been thatching for forty-two years and belongs to the East Anglia Master Thatchers. 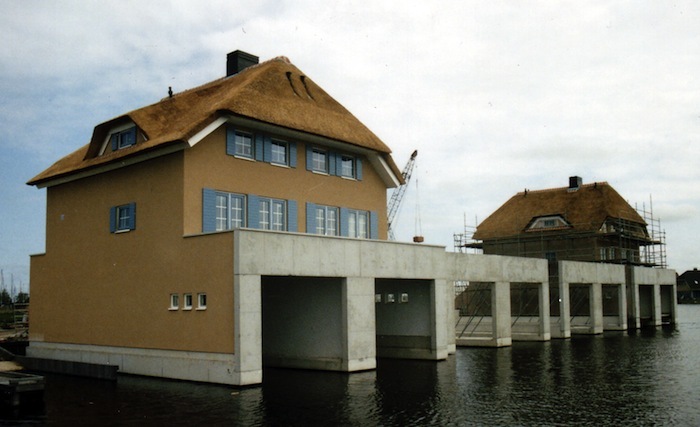 In a sense, thatching pre-dates all other construction forms. Hunter-gatherers used thatching to shelter from the elements. Near the equator it would be to keep the sun off, whereas in temperate zones thatching has to withstand higher winds and rain, and keep the warmth in. 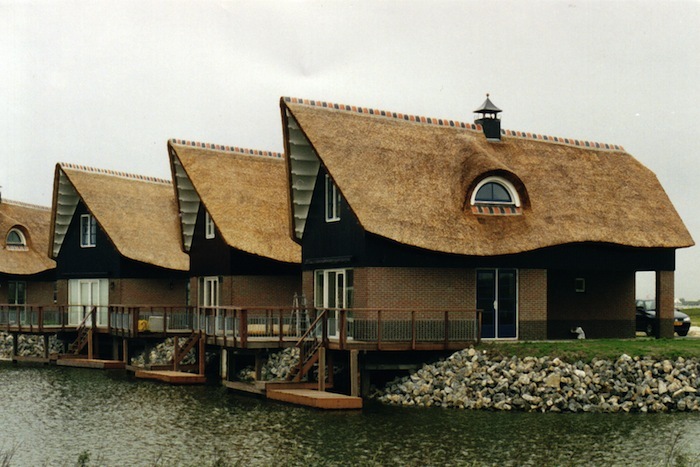 As with tiles, thatching a roof begins at the eaves and each layer is staggered up the roof. An optimum pitch of at least 50 degrees ensures that precipitation bounces off the compact plant material. 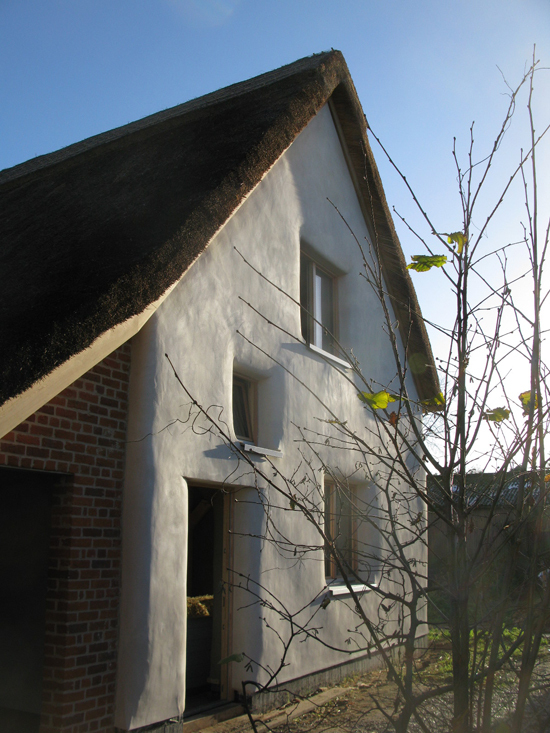 You might get water ingress up to 1.5cm deep on a good thatch, but everything underneath is bone dry and the top layer will be dried out by the sun and wind. 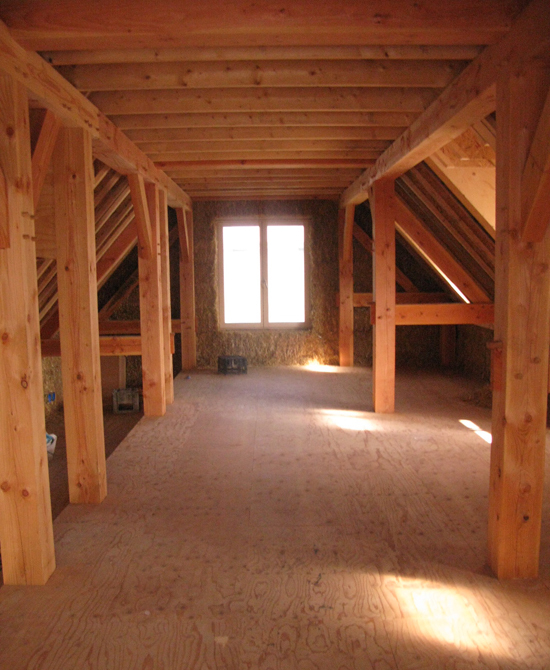 Moisture on the outer layer can cause brown rots but they die off as soon as it dries out, so decay is extremely slow. Stephen explains, “The steeper the roof, the slower the decay”. It’s important to ensure the thatch is compact but can breathe on the surface as well. You might sometimes see a green sheen on the surface of thatch, which could be lichens or moss. Lichens hold a little bit of moisture but ventilate and breathe so can actually make the roof last longer. Moss, if allowed to get too thick, will retain the moisture longer for fungal decay, which is not desirable. It will be time to replace the thatch when the fixings eventually start to appear on the surface. 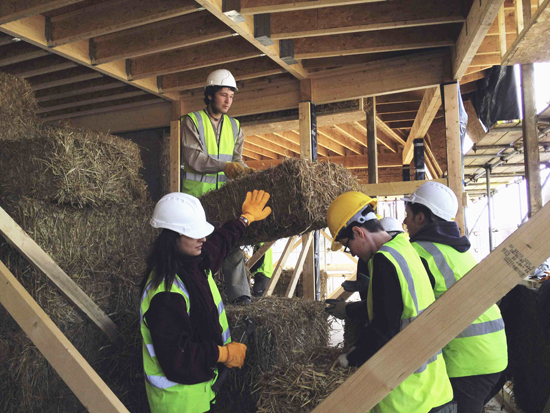 With straw, the existing layer that’s fixed to the rafters will stay in place and new thatch put on top using hazel fixings. With reed, everything is removed and they start from scratch. 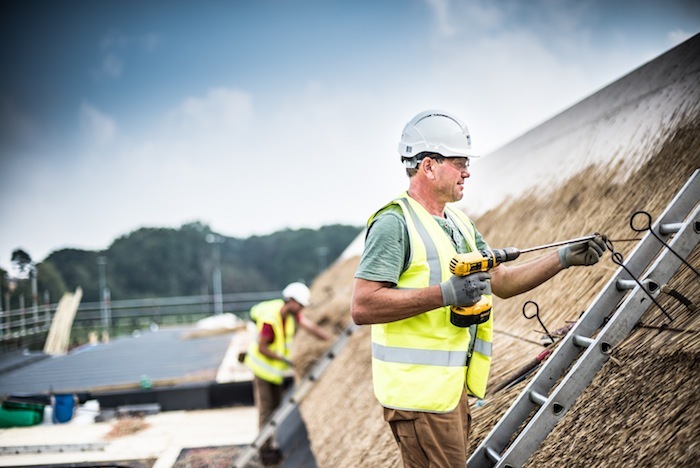 Where you are dictates the choice of thatching material, due to local availability. 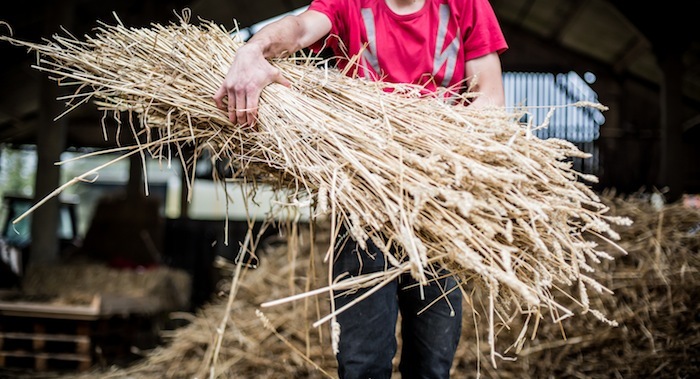 (in the West Country they use combed wheat reed - a form of wheat straw) Originally a by-product; farmers now specialise in growing thatching straw with grain as the by-product. Reed Norfolk Broads Reed isn’t a by-product; it grows annually as a main crop and it’s cut every other year. Heather Northumbria or Scotland Heather isn’t harvested much these days but used to be cut every 15 years to use on roofs. Long straw has to be harvested using old machinery; combine harvesters aren’t suitable because they break up the straw. 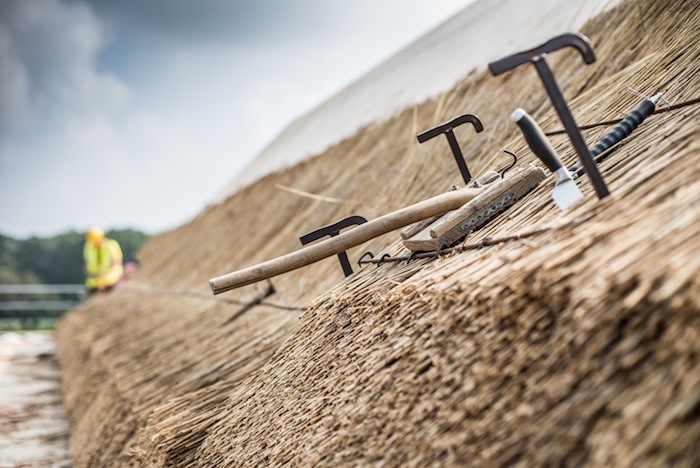 Stephen uses his 1950s reaper binder to cut the straw while it’s still slightly green, then the sheaths are dried standing up for 2-3 weeks while the grain ripens. Next the crop is carted into a corn stack before being threshed. The threshing machine was designed in the 19th century and is very gentle with the straw. 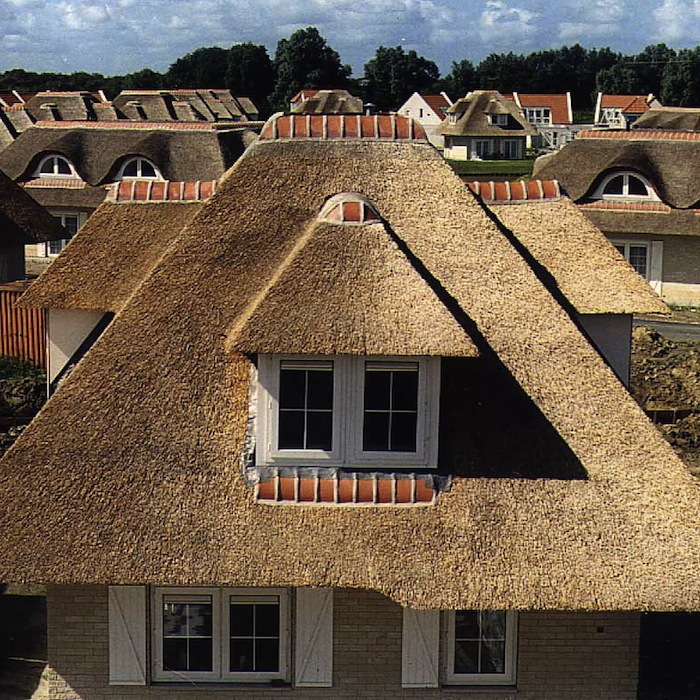 Although often used for conservation in the UK, on the continent there are tens of thousands of new builds using thatch. 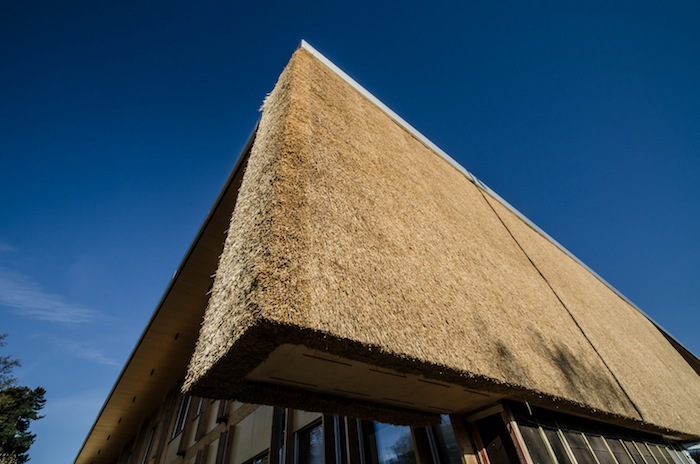 Holland in particular values thatch as a viable building material and recognise its sustainable properties and green credentials. 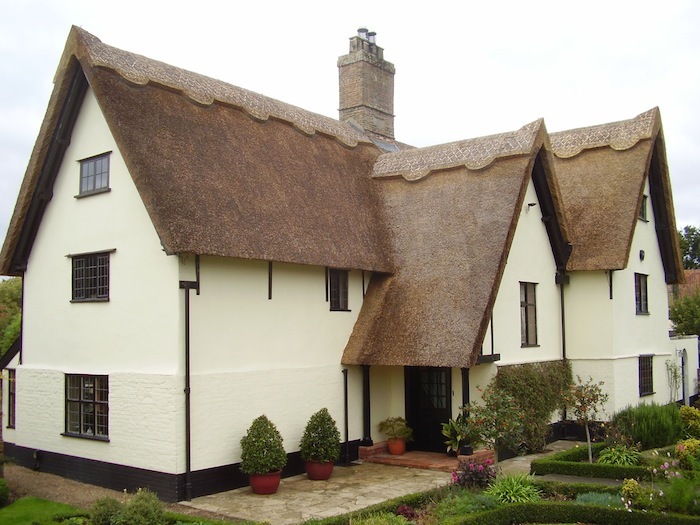 Some of the most spectacular thatched houses in the UK are the Ideal Home buildings, which were in vogue in the 1930s. 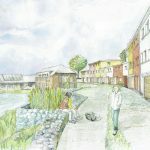 But modern application of thatch can go beyond roofs. 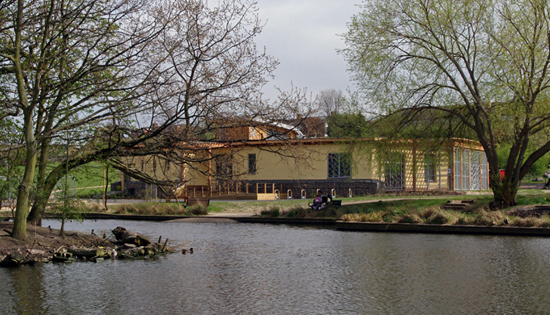 Stephen remarks that the different uses of thatch in Holland are ingenious and push the boundaries of the craft. 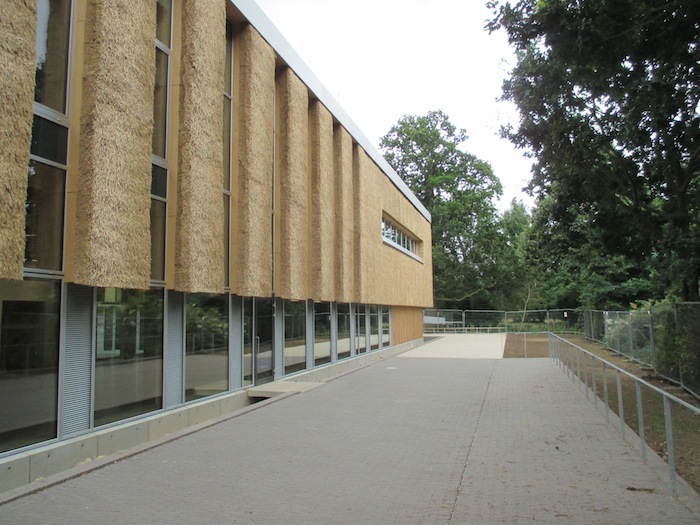 He has himself worked on an innovative project at the University of East Anglia where thatch was used to form the walls of their Enterprise Centre. Interestingly because the thatched walls are vertical, they never get any fungal decay and so don’t wear back. In the 19th century farming in the UK was in decline and many farm thatchers lost their jobs making corn stacks. 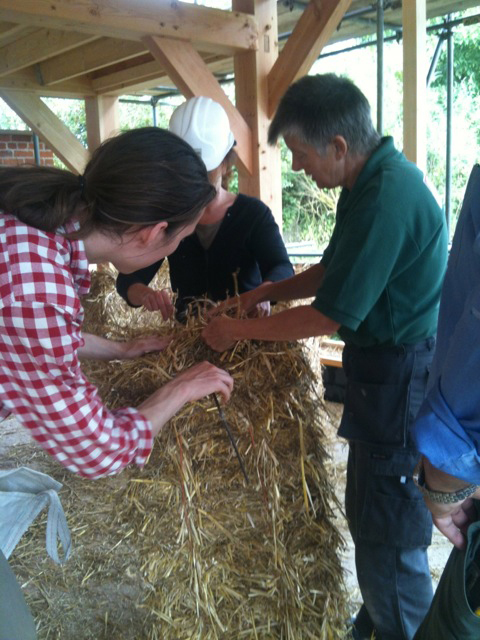 They competed with master thatchers for roof work but this resulted in poor quality thatch, which sparrows nested inside. So in the UK, chicken wire was used to prevent this, whereas on the continent they didn’t use it and lost their straw thatching traditions. Today, improved quality and a decline in sparrows means wire netting is not required. 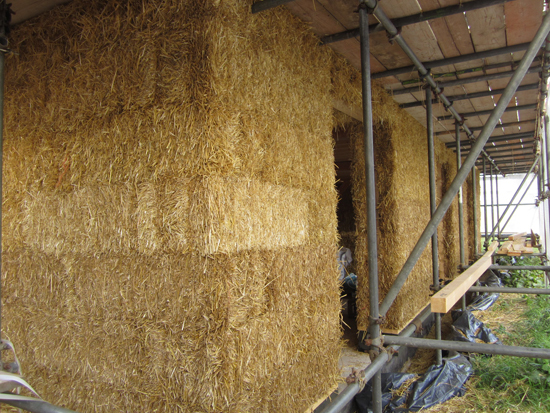 Since it is so labour intensive, thatching is more expensive than concrete tiles, however the price is fairly comparable with clay peg tiles and Welsh slate. 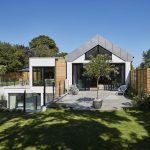 Getting a mortgage on a new build with a thatched roof can be tricky, as there are no regulations for thatching. But Stephen says that specialised financing companies do exist. Stephen acknowledges that thatch burns, but suggests that the dangers tend to be exaggerated and misunderstood. 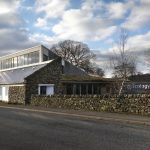 With modern thatching the building underneath will be protected by a fire barrier in the rare event of a fire starting from the outside, e.g. due to a nearby bonfire. As water from fire hydrants and hoses won’t put out thatch fires, fire services typically use fire breaks or let the whole thatch burn. 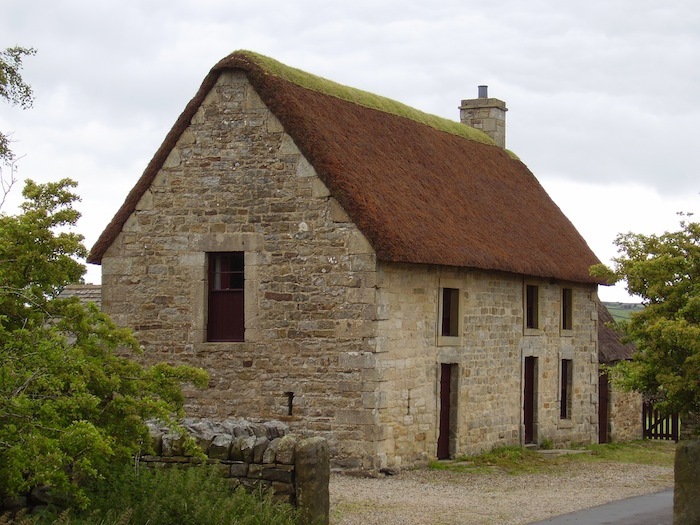 However, most thatch fires start from the inside, most commonly because of wood burners with poorly lined and dirty chimney tops. 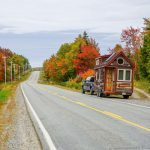 Other risks include modern appliances and electrical faults. 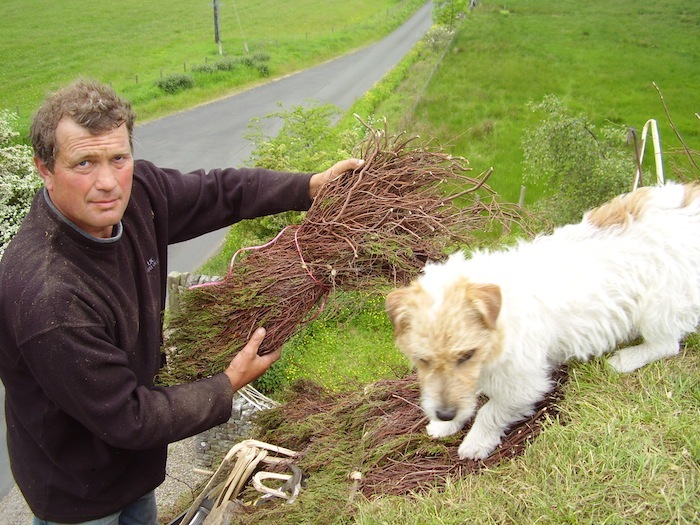 For professional thatching advice, Stephen recommends contacting your local thatching organisation. 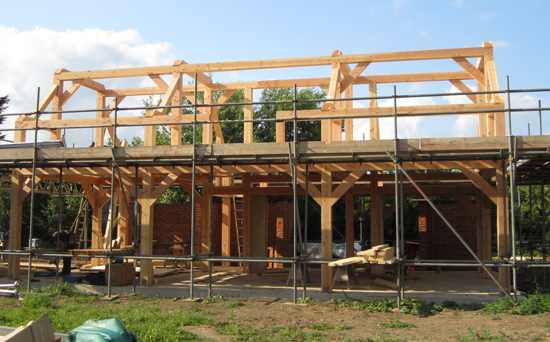 Stephen’s association (East Anglia Master Thatchers) publish standards and specifications that members have to work to, giving their customers peace of mind. Ben Adam-Smith is looking forward to his first conference of 2017. 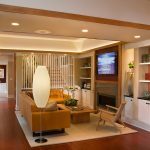 The Healthy Buildings Conference and Expo is primarily focused on the relationship between buildings and human health. 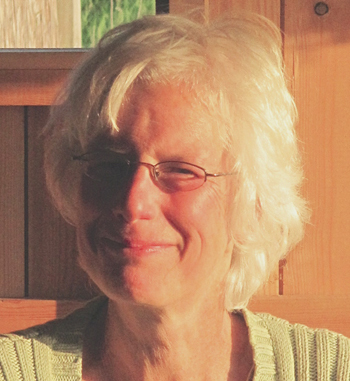 It has a great line-up of speakers, covering a range of topics. The conference is being held on 15th February 2017 at UCL. Find out more.